Call 989.463.2623 for more information. 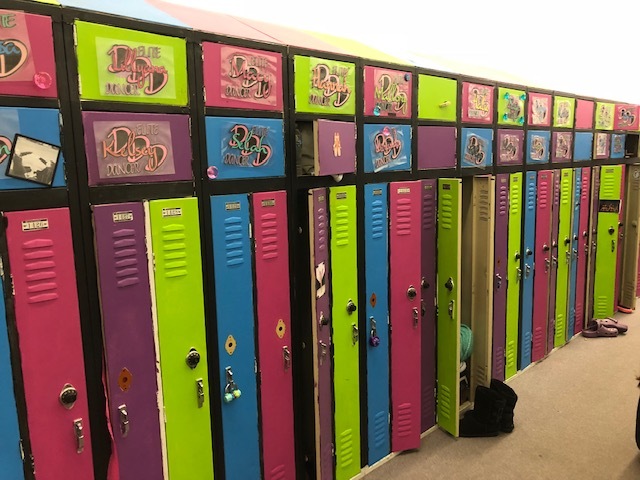 DDD Elite team members are excited for their new lockers and name tags. Reminder though to dancers and parents: Don’t forget to clean out your locker each week! Click the Login or Register Now button below to join our classes or access your account!